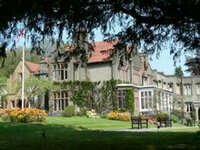 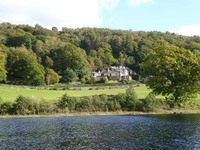 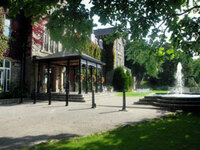 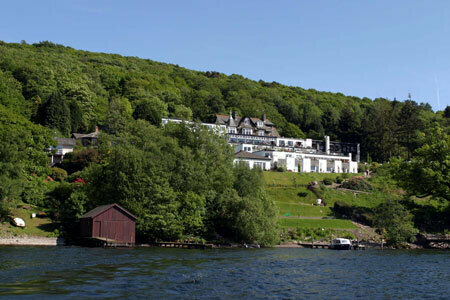 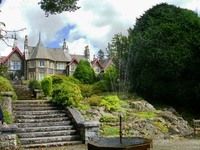 The Beech Hill Hotel is set on the eastern shore of Lake Windermere. 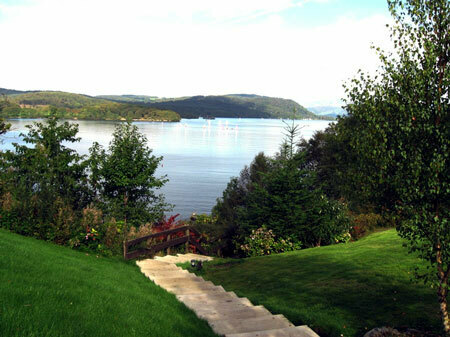 The hotel's garden extends down to a private beach and jetty. 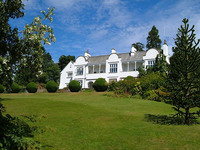 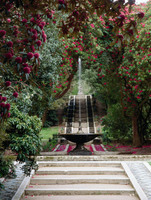 Many of the rooms have garden access. 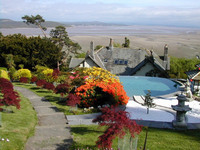 Gardens to visit while staying at The Beech Hill Hotel include Graythwaite Hall Garden (8 miles), Levens Hall Garden (16 miles), Sizergh Castle (17 miles) and Holker Hall Garden (12 miles).